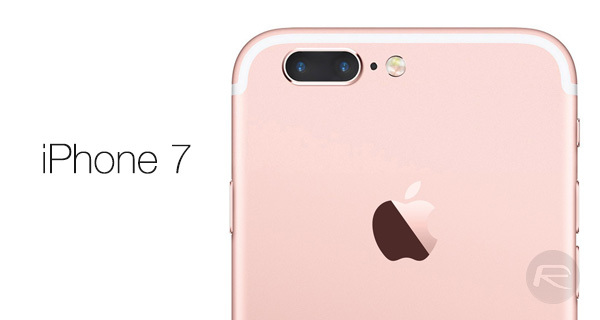 Apple’s upcoming iPhone 7 may feature dual-SIM capability if new leaked photographs are accurate. Coming out of a Chinese smartphone repair shop called Rock Fix, and shared on social networking side Weibo, that’s a big if. 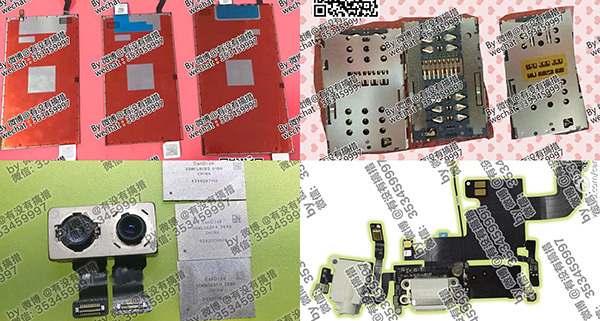 The photos, which appear to show a dual-SIM-capable tray that may be destined for the iPhone 7, was accompanied by images that purport to show a 256GB memory module, Lightning port and headphone jack fixings. There are few reasons to believe that these are genuine without even a modicum of skepticism, but again, there are equally few reasons to doubt their legitimacy apart form their seemingly sketchy providence. If Apple is indeed working to bring its first dual-SIM iPhone to market, it will be in good company. Many Android smartphone makers, particularly in China and India, produce devices that are capable of handling two SIM cards at once. The benefits here are obvious, as anyone who has to carry multiple phones around with them will attest. Those with business phones, for example, would be able to use their business SIM in an iPhone without having to pop their personal SIM out first. People could theoretically have one SIM dedicated to 4G data use with higher caps than traditional smartphone carriers, for example. There are advantages to having multiple SIM cards in use at any one time rather than simply swapping cards out when, for example, travelling and this is one particular time when Apple’s own SIM cards would be of no benefit. If roaming is still your main reason for wanting an Apple SIM, though, that may still be a better option. As for the iPhone 7 itself, whether it does feature a dual-SIM option or not, the device is already looking like it may have more going on under the hood than its apparent minimal redesign would let on. Think of it as an iPhone 6s-s. Or not, perhaps. 2 cameras, 2 sim slots… ugh.. how about 2 speakers!!!????? Maybe SDCard SLOT? Maybeee??? Unitl Samsung have 1 SIM slot and another slot shared between SIM and SDCARD… I bet SDCard slot, such a heresy! Who is designing this phone 2 Chainz? Can’t wait to hear Apple’s marketing machine spin the awesomeness of their dual SIMs, and how they innovated it. Another india papa on this website?